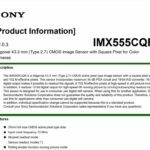 The recently registered camera code “WW213188” is for the new Sony RX100Va. 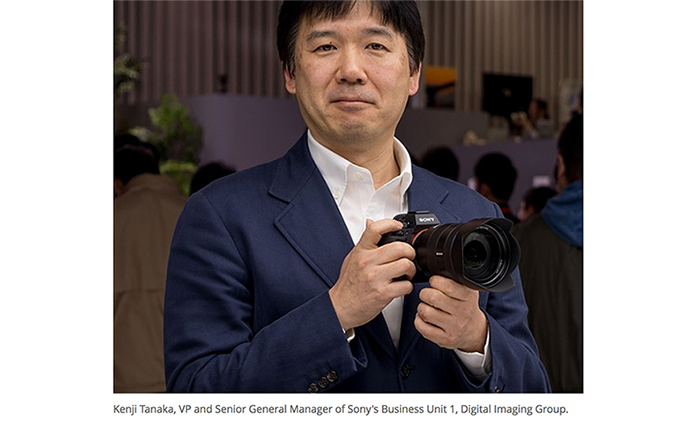 This means no new Sony camera is expected to be announced within 2-5 weeks. 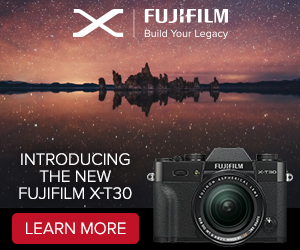 This is the next FF E-mount camera that will be announced this year. It will have 4k 60p recording while it probably has no internal 10 bit recording (at 4k60p). 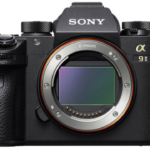 I think it’s highly likely the A7sIII will have the new 5.6 million dot EVF from Sony. With a refresh rate of 240fps this simply is the ideal match for this camera. 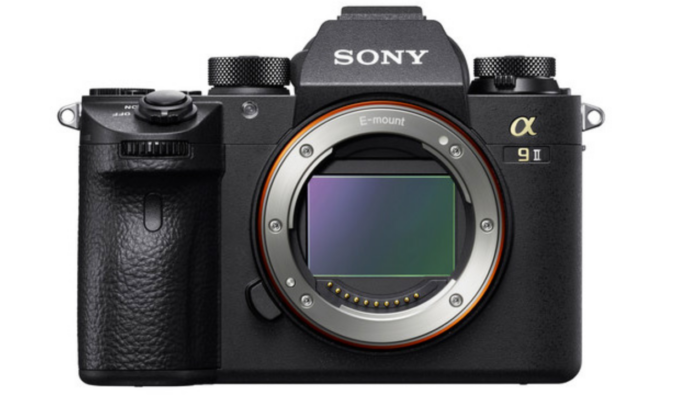 But the new EVF mass production will start in November which would mean the A7sIII would be announced at Photokina (September) or at the New York photo show (October) at earliest. 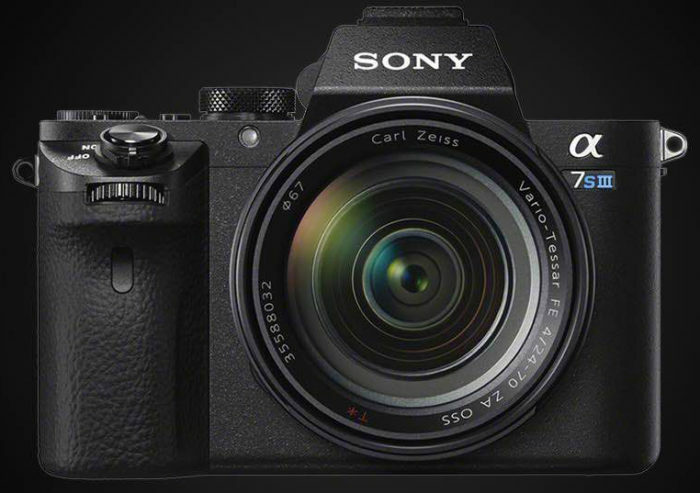 As stated recently by a Sony manager the A7sIII will keep the As7II identity (which means low Megapixel sensor with High ISO performance). My very best source a new high-end APS-C model is scheduled to be announced this year. I guess it will be called A6700. No specs have been shared yet but we can guess it will have some of the improvements of the new A7 series like the larger Z-battery. 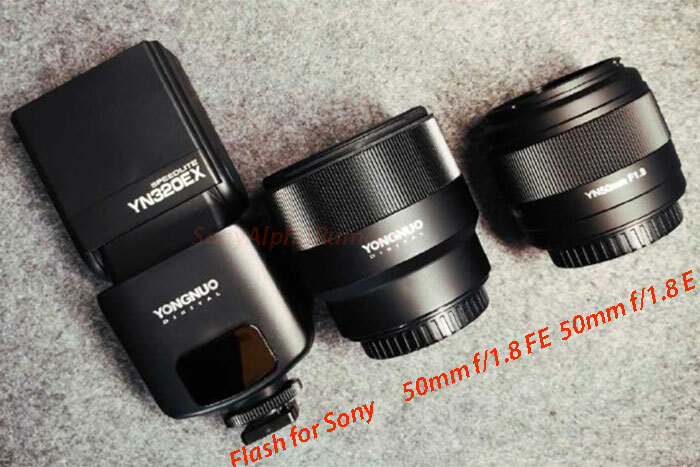 A trusted source told me this lens is coming as next from Sony. No info about the announcement date. I hope it’s coming in August-September. 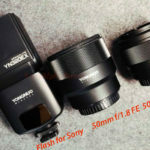 I heard the 200-600mm FE is on the Sony roadmap and that it should be announced some time after the 400mm FE availability. 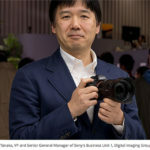 Both lenses are being developed by Sony and one of these could be announced in late 2019 at earliest. 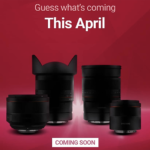 Also this lens is on Sony’s roadmap. I am not 100% sure about the aperture but it should be f/1.8. previous post: (SR5) First pictures of the new Zeiss Batis 40mm f/2.0 FE lens leaked!